Fashion lovers were in for a treat on the evening of 18th June (Saturday). 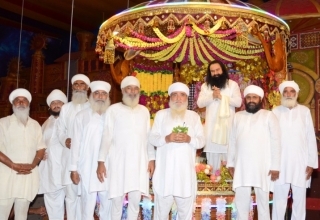 The occasion was that of the grand music concert organised at the Shah Satnam Ji Cricket Stadium. 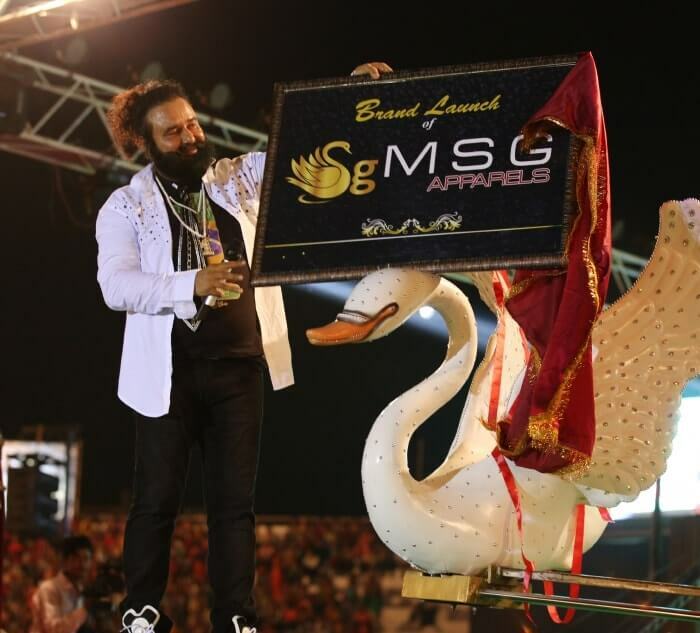 MSG Apparels were inaugurated by Saint Dr. Gurmeet Ram Rahim Singh Insan at the event. 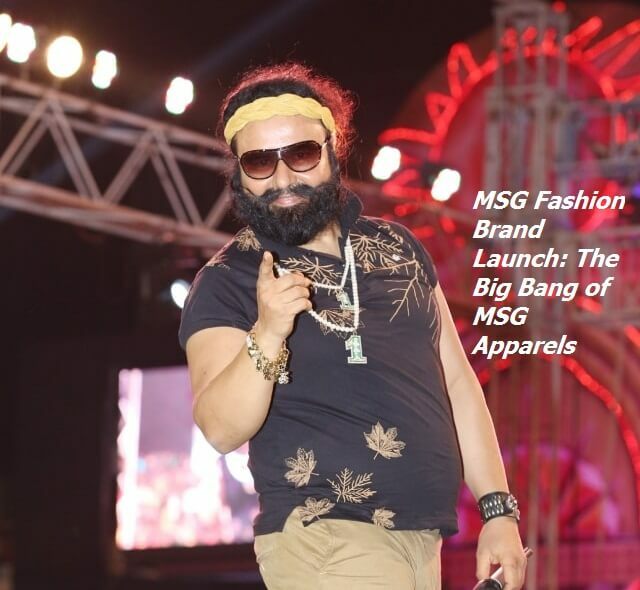 After making waves in the food industry, MSG is now all set to enter the ready made garments industry with a bang. Over a quarter of a million fans gathered at the venue in order to witness the momentous occasion of the launch of MSG Apparels. 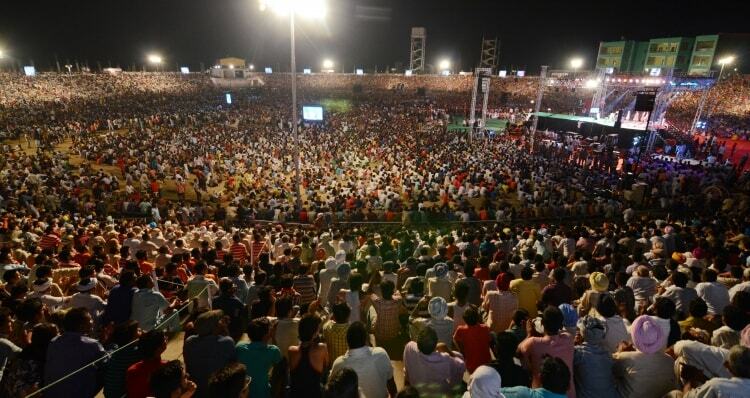 The Shah Satnam Ji Cricket Stadium was packed with throngs of people who were dancing with merriment. 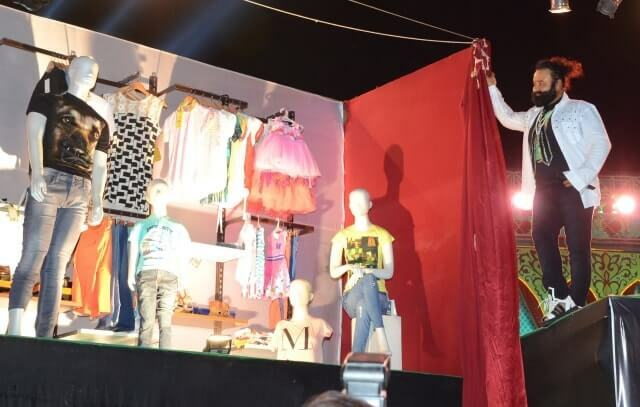 As soon as the ready made garments of MSG Apparels were launched by the brand ambassador, the Saint Dr.Gurmeet Ram Rahim Singh Ji Insan, the stadium erupted with a thunderous applause, cheering and fireworks. People raised chants and slogans of ‘MSG, MSG…’. After MSG Products, MSG Apparels is another valuable gift of the Revered Saint for the people. This move will provide everyone with the opportunity of wearing garments designed by the Revered Saint himself, and the label of MSG Apparels will also be a guarantee of good quality clothing. 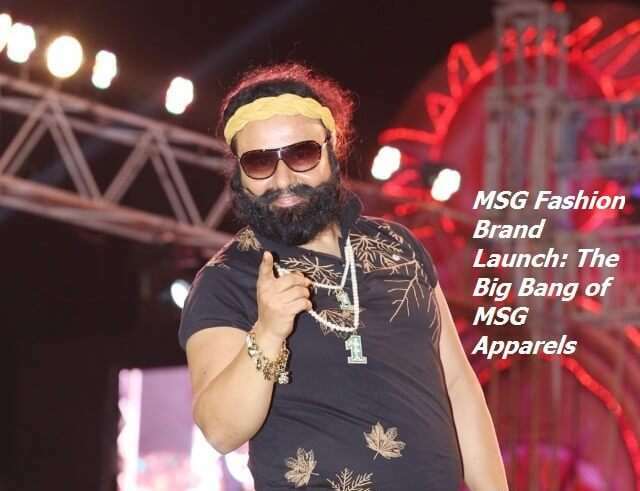 On this occasion, the representative of MSG Apparels declared that the Saint MSG will be the brand ambassador of this company which will create garments designed by the Saint MSG for sale. The company will provide a wide range of better quality, colour & modern design options for men, women and children. This move has come after a long standing demand of admirers to have access to clothes designed by the Revered Saint. The company plans on opening showrooms that will stock MSG Apparels in Harayana, Punjab, Rajasthan, Uttar Pradesh, Delhi, and other states shortly. 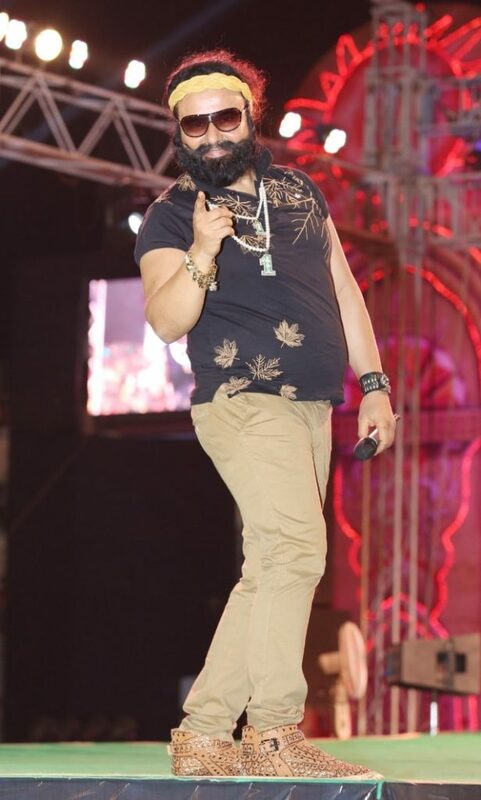 The Revered Saint Dr. Gurmeet Ram Rahim Singh Insan is a multi-talented and multifaceted personality who is not only a dress designer, but also the world’s best dress designer. His designs have left people in awe of their beauty. 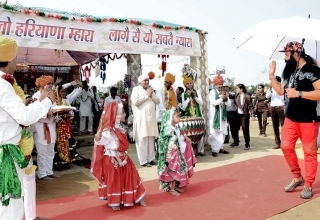 Even people who are not followers of the Dera Sacha Sauda are aware of the dress designing skills of the Revered Saint that have been amply displayed in his video albums as well as his two film ventures – MSG The Messenger, and MSG 2 – The Messenger. 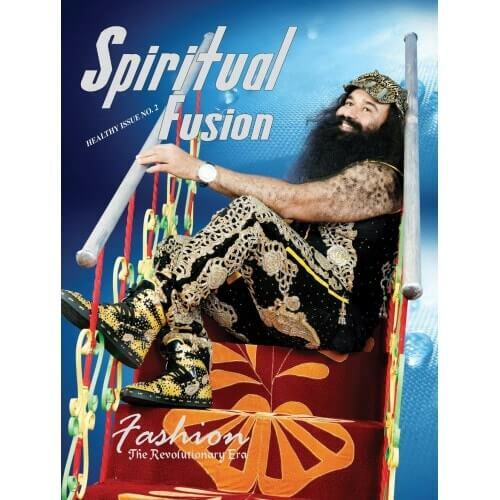 Apart from that, two photo magazines named Spiritual Fusion, which depict the dresses designed by the Revered Saint, have also been published. The designer work done on these clothes can rarely be seen anywhere else in the world.